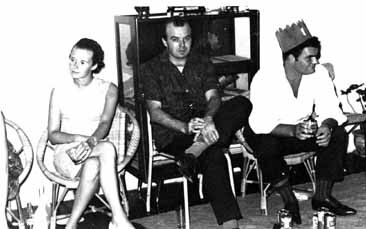 At Margaret & andy Thomas's flat Christmas 1965. Jim Cumpsty & Brian Worthington surrounded by duty free Tiger. Who is the young lady?